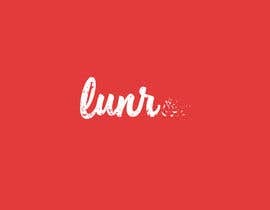 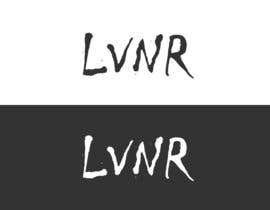 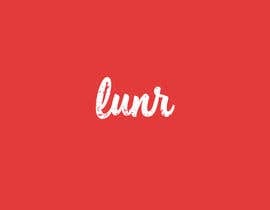 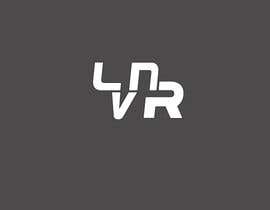 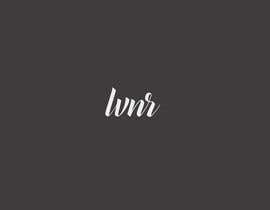 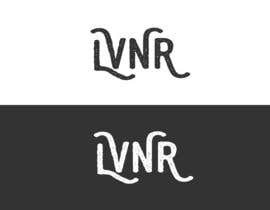 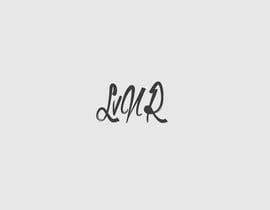 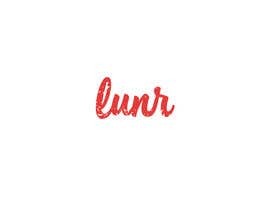 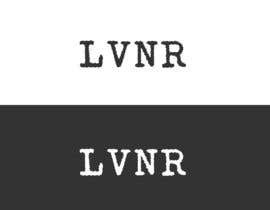 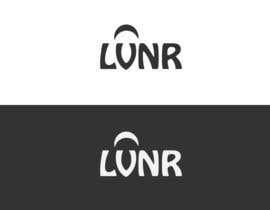 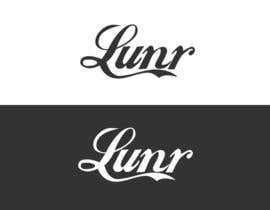 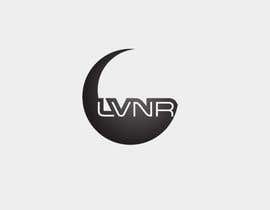 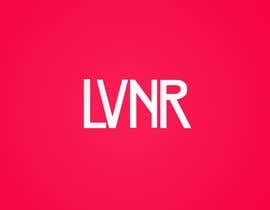 LVNR or lunr (u with lower case, V with upper case) is a band that needs a Trademark logo to be put on albums, videos, photos and merch - Can involve the moon, but doesn't have too, would prefer a night sky palette. 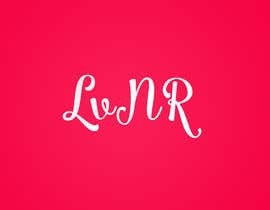 Please keep it fun, nothing corporate and boring... 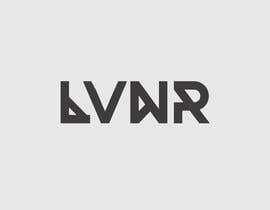 Anything to make it interesting - let your creativity run free.